Why are occult symbols being used at a meeting of world leaders? Those words should get your attention. It was about a month ago when I came across something that stopped me in my tracks. I learned about the Nuclear Security Summit. 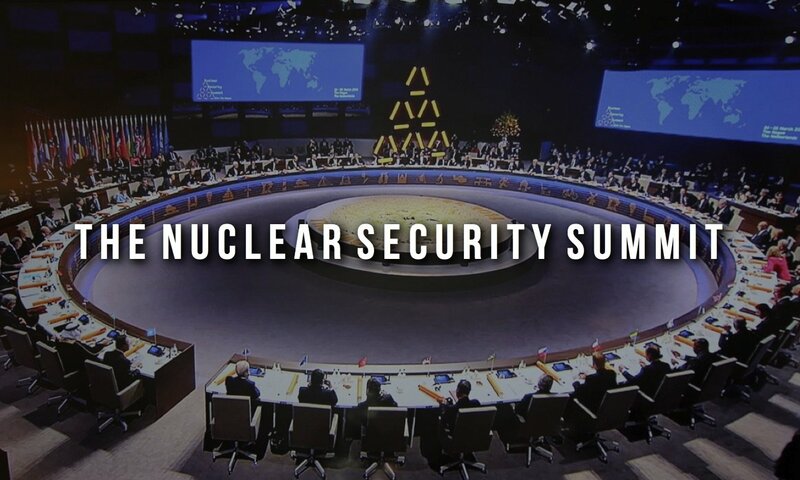 What is the Nuclear Security Summit? It is a group of world leaders that meet to discuss nuclear arms and control. You can learn more here. What stood out during a video of the meeting was the image above. Why does this matter? You will notice the circular setting has a spinning hologram of six pyramids making up one larger pyramid. Also, Egyptian symbols are lining the inner circle. The pyramid of 6 smaller pyramids is an occult or Satanic symbol. It is a version of the “image of the beast” more commonly seen as a pyramid with the eye of Horus. I have recently written that we are finishing Ezekiel 37. 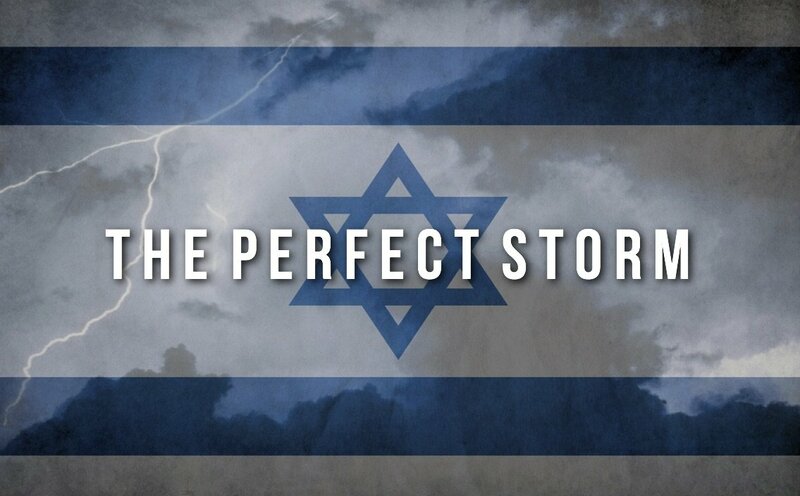 This is based on a 70 year time horizon from the restoration of Israel in 1948. 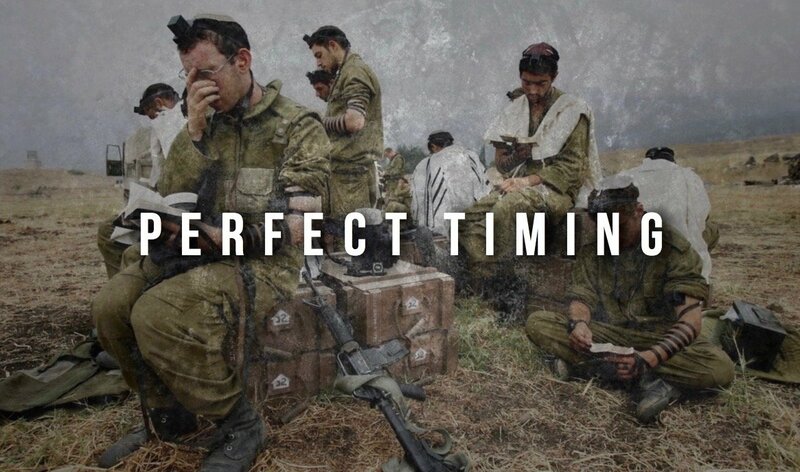 The moves of ISIS and the Gaza War are producing momentum that will help complete the regathering of the nation of Israel. Also, based on the history of similar tetrads in 1949 and 1967, the Blood Moon tetrad is predicting changes to Israeli controlled land. The Gaza War is just the beginning. The fight should continue into the Golan Heights and ultimately East Jerusalem for the Temple Mount. Hamas is already gaining support in the West Bank and I believe they will partner with ISIS against Israel for Jerusalem as ISIS needs full control of the Dome of the Rock for their caliphate. The Dome is maintained by the Ministry of Awqaf in Amman, Jordan… so events should unfold there as well. Israel could regain full control of East Jerusalem including the Temple Mount and of course, as you can imagine, this would spark outrage in the Muslim community and would be the catalyst for a larger invasion. Russia, who is apart of this consortium, is already clearing a path down through the Black Sea by invading Crimea and Eastern Ukraine. Based on the significance of the timing signs are pointing to the early stages of the Magog coalition of Turkey, Russia and Iran. 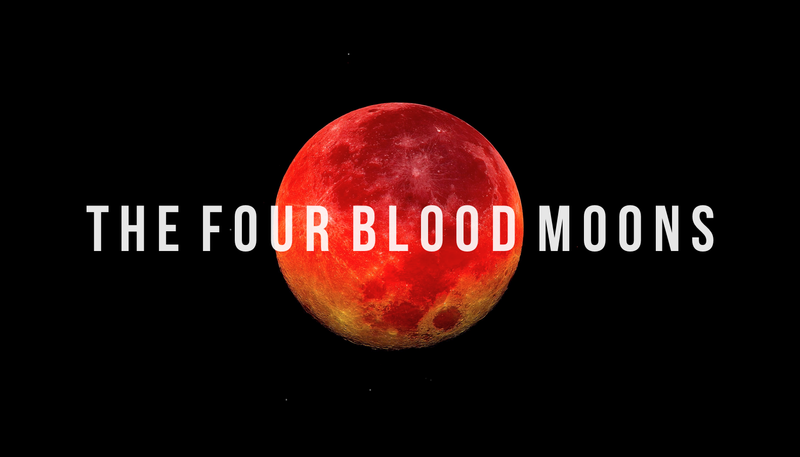 The Blood Moon tetrad has in the past predicted major changes to Israeli controlled land. The current tetrad (2014-2015) is pointing to major changes as well. I believe this could be pointing to Israel taking back their full portion of land which would be Gaza, the Golan Heights and East Jerusalem including the Temple Mount. Based on this, occupation of East Jerusalem and the Temple Mount could complete during or around the current Blood Moon tetrad (2015) and the Magog War beginning not long after. Here is where it all comes together. The first Magog war is a world war that precedes the Tribulation. After this war is over a 7 year peace treaty is signed which begins the Tribulation and that treaty is brokered by the Antichrist and False Prophet. The symbolism at the Nuclear Security Summit is blatantly occult, showing that serious movement is happening to broker this treaty. This Egyptian symbolism is tied not only to ancient Egypt but the occult, with the spiritual symbolism of an anti-Israel entity. It is also no co-incidence that Katy Perry is adorned with these same symbols in her song: Dark Horse. Witchcraft has become mainstream in American pop-culture and is now equally blatant in such songs as this. She is a modern day demonic prophetess and her song Dark Horse is speaking of the famine and pestilence during the Tribulation, the Third Seal Judgement accompanied by a black horse. The perfect storm? 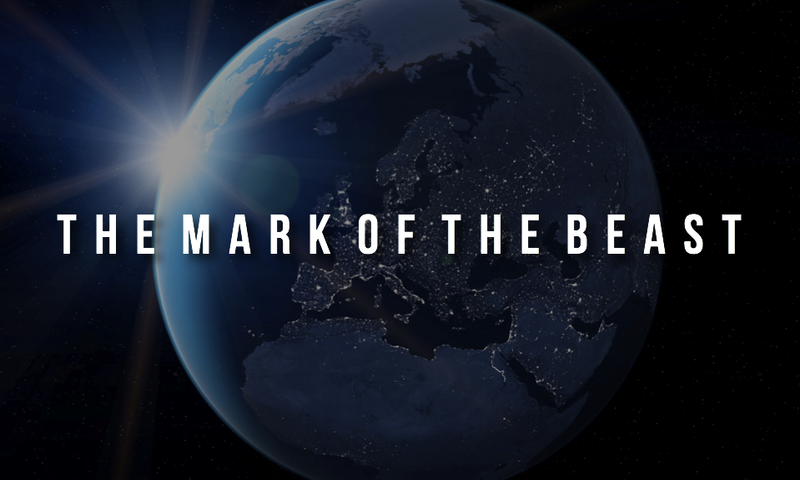 The war before the Tribulation and the financial distress that will coincide worldwide. A catalyst that will end the current world order and bring about the new. We are headed into tumultuous times. The Lord is in a continual process of revealing how His Word is playing out today. He has commissioned me to prepare people for eternity both by sharing about biblical prophecy and the Gospel. It will take time to unpack, this is heavy material, but I will continue to give biblical support to present day events and its potential correlation to biblical prophecy. Just recently I was encouraged by the Lord with a certain scripture and wanted to share it with you. We are entering the 4th watch. There will be a great storm, but also an opportunity for great faith. It was foreshadowed in Matthew 14:25-33. The fourth watch is right before the dawn. It is always darkest and coldest before the dawn but take heart, dawn is coming. Jesus is calling His disciples out upon the water. For us to walk with faith that beckons others to seek Him. Our Savior Jesus Christ is coming… quickly!